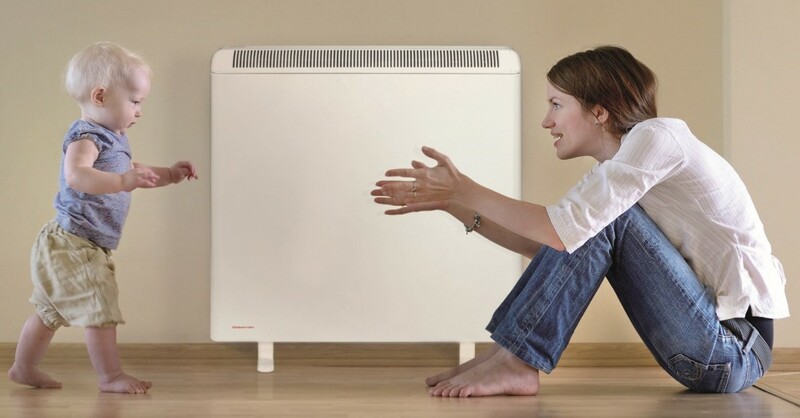 ECO Scheme Storage Heater Grants help you to replace your faulty electric storage heaters with Free or Subsidised Storage Heaters. The Government’s ECO Scheme provides grants to low income households to replace inefficient, faulty heating systems with modern energy efficient heating systems. The ECO Scheme only permits ‘Like for Like’ replacements of heating systems, so you cannot replace faulty storage heaters with a new boiler for example. To qualify for a Storage Heater Grant you need to satisfy the Storage Heater Grant Qualifying Criteria which can be found HERE. ECO Grants are also available to replace faulty Oil Boilers and faulty LPG Boilers. You may also qualify for an ECO Grant to install Cavity Wall Insulation or Loft Insulation. Would like to include one of these with your application? If you are a private tenant, please enter your landlord's contact details in the box below. Alternatively you can let us know any other relevant information in support of your application.